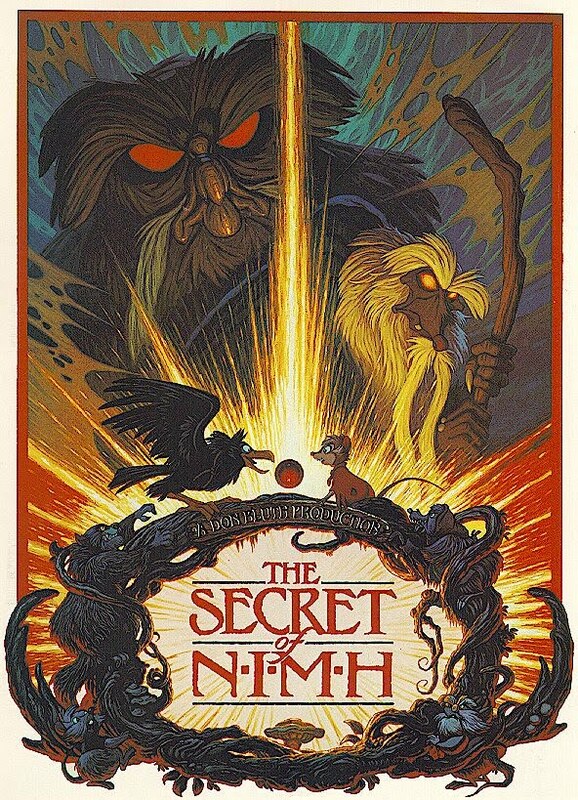 On the surface, The Secret of NIMH is an easy film to overlook. Animated mouse movies are a dime a dozen and, even though they usually manage to be at least decent, few really manage to break out of the pack. However, everyone I have spoken to who was given The Secret of NIMH a chance has the same thing to say. Not only is it a good film for its genre, but it is in facta masterpiece of animation as a whole. I myself will tell anyone that The Secret of NIMH ranks easily as one of if not the best 2D animated film I have ever seen (which is saying a lot). 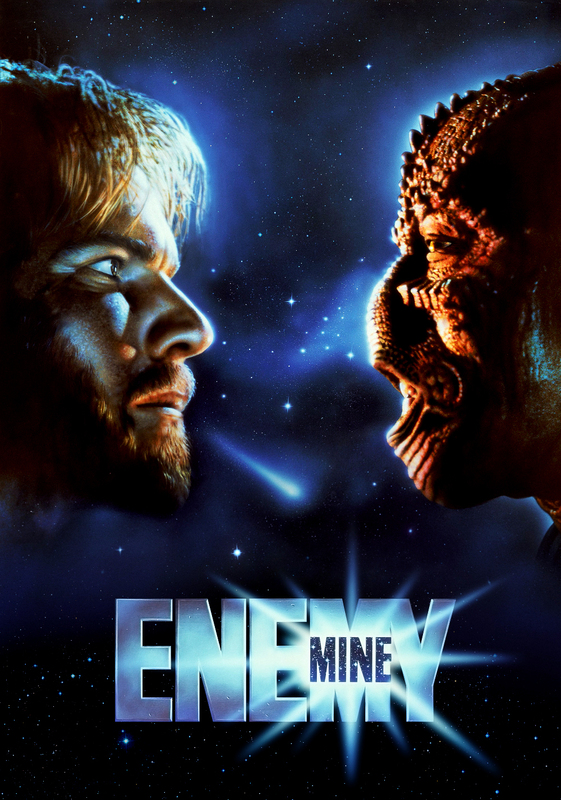 Enemy Mine came out at an unfortunate time. 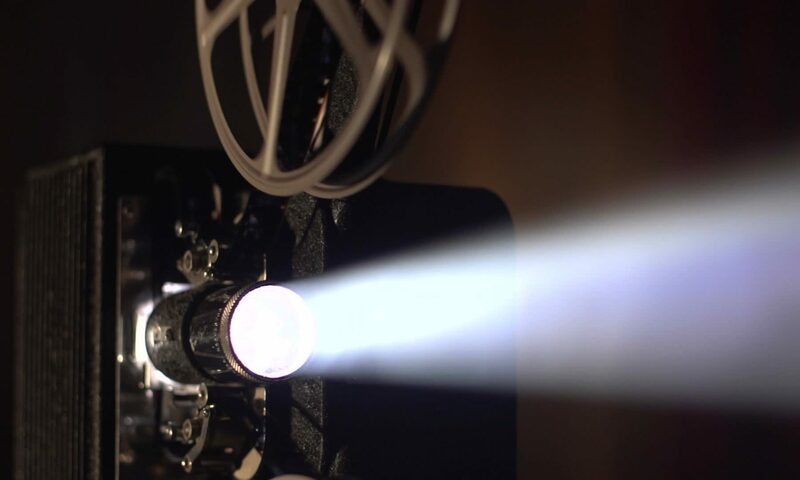 After the success of Star Wars, sci-fi films became a dime a dozen almost over night. Some of them have managed to stand out as the years have gone by (Dune comes to mind) but most of them tend to fall through the cracks and disappear into obscurity. For that reason, when I first stumbled across Enemy Mine at my local University Library I wasn’t sure what to make of it. Sci Fi movies from the 80s are usually entertaining at least, so I checked it out expecting some corny adventure with old school effects and sounds. As would be expected I ended up enjoying the movie immensely, but not necessarily for the reasons I was anticipating. I first stumbled across Wizards on a lazy Sunday afternoon. 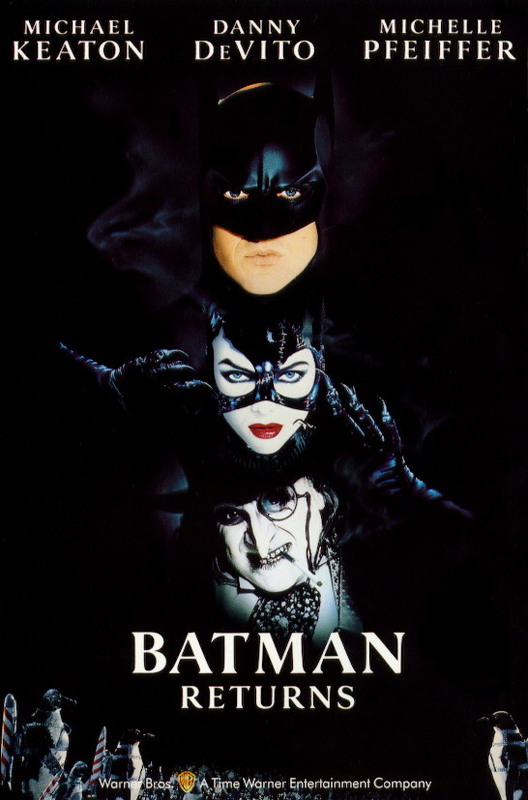 As I often do to pass the time I was looking through some IMDB lists (underappreciated animated movies at the time) when this poster caught my eye. I knew nothing about Wizards, but I was immediately interested. 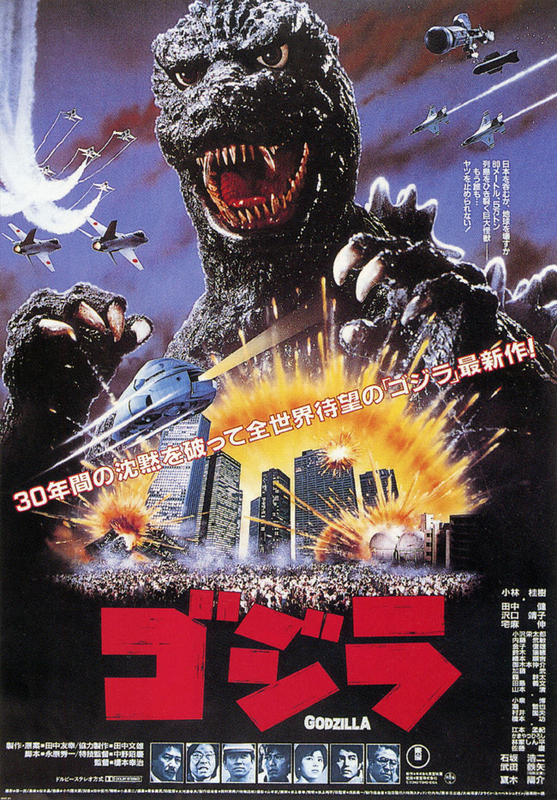 I mean, look at that poster! It’s amazing! For about a day I went back and forth, reading reviews and glancing over trailers and stills before committing buy it on DVD and give it a chance. 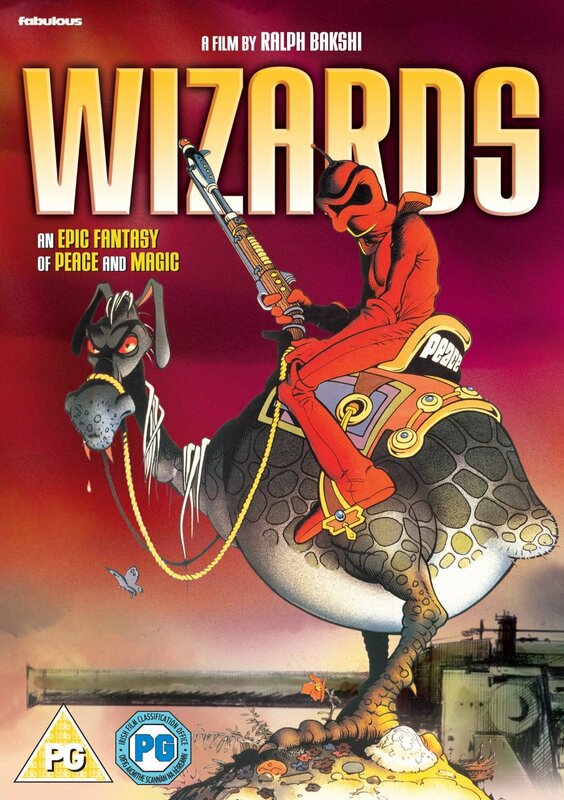 After having seen it, I can admit that, while Wizards isn’t for everybody, it certainly qualifies as an animated gem and is easily one of my personal favorite animated movies. This is the list of my top 5 movies. If you would like to read my thoughts on each movie, just click on the poster. Note that these movies are not listed in any particular order and that the list may be updated at any time.